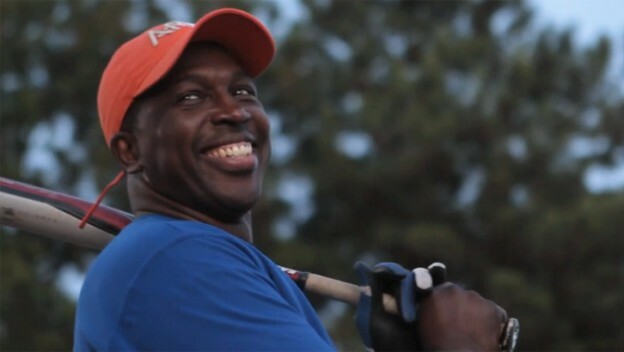 In the fall of 2009, AirTran Airways was looking to launch an aggressive new multimedia online initiative — dubbed Inside AirTran — to communicate with its 8,500 employees, who are spread out across the country. AirTran already had a daily e-mail blast, but knew that video was a much more effective means of getting message penetration. They were on the hunt for a production company that could not only make complex ideas simple and digestible, but package them in visually compelling, Web-ready, documentary-style videos. Common Machine quickly outpaced the other production companies AirTran was trying out and we’ve been the airline’s exclusive production company ever since. 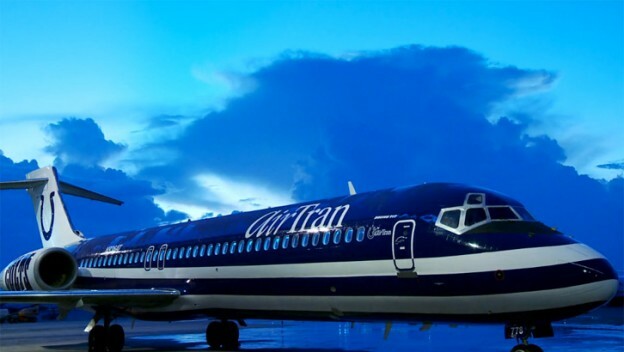 Since launching the employee-targeted site, AirTran has accumulated more than 250,000 page views and the site has become the go-to resource for crew members around the country. Nearly half of the airline’s employees have signed up for the site’s RSS feed as have many journalists that cover the company.